A place where local motorheads can hang out, share stories, and lend a helping hand to those who are new to classics. Hello fellow motorheads. 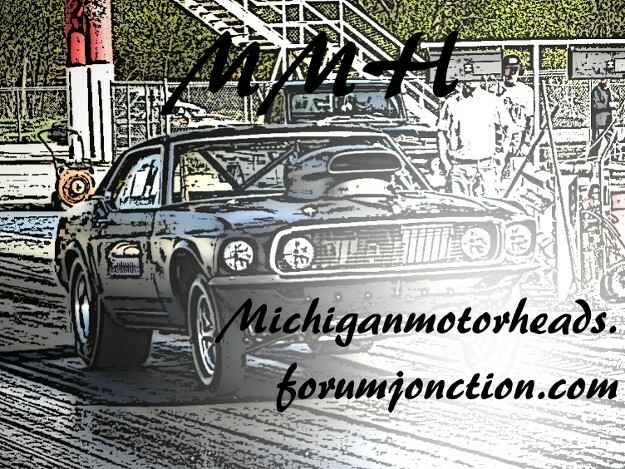 I have created this forum so that the people in the state of Michigan can all be joined together by their common interest, cars. This is not a profitable forum and you will not see me trying to make money off of it, I have been a member of forums who were only in it for the money. They are no fun.But I'm going to need to set some ground rules, but relax, Its going to be a very laid back website. 1. Keep the cussing to a minimum, you can throw the usual BS around but this isn't a swear fest. We need to keep it professional in a way. 2. Try to keep the sexual content on the DL, just like swearing, just don't abuse it. 3. Don't be an idiot, if you have a problem with someone, settle it in a Personal Message. If it escalates and your starting to get in heated conversations, come to me. I will work it out. 4 Be respectful, don't call people out telling them their always wrong, everybody has their own ways of doing things. So chill out. 5.Try to spell close enough to the point where we can understand you, just to make it easier for all of us. Use proper punctuation, no big deal if you make mistakes or cant figure out how to spell a word. We've all been there. 6. The last and most important rule of all, have fun. That's why I made this forum.